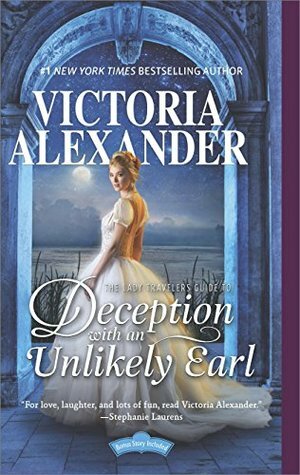 The Lady Travelers Guide to Deception with an Unlikely Earl is book 3 in The Lady Travelers Society series. 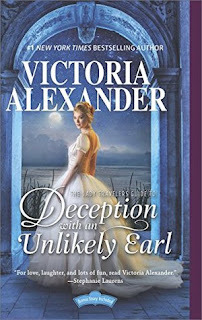 This was my first book by Victoria Alexander and I had such a good time with it. 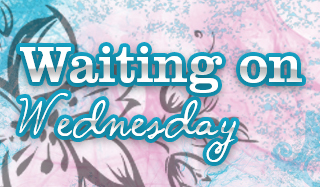 I need to check out the other books in this series soon since I had such a good time with this one. I can't say I've read many Historical Romance books with the setting outside of London, much less being in Egypt. It was rather refreshing and I wound up loving all the characters, the chaperones were a hoot. Sidney Honeywell has been writing her Tales of a Lady Adventurer in Egypt for years now and it seems that the Earl of Brenton wants her to admit it's all false. Sidney never meant for her readers to assume she was telling true stories, they all just assumed it was. Sidney has been using her grandmother's notes from Egypt from several decades back as inspiration in her writing. At this point though she can't admit it's all fiction so when she's told to travel to Egypt with the Earl of Brenton's nephew, Harry Armstrong to prove she's been there she jumps at the chance. Her and her "chaperones" (several older ladies she's close to) go to Egypt with Harry and a reporter tagging along to write what happens. Each excursion seems to have some issues but Harry and Sidney wind up growing closer even though both is lying to the other. I was wondering what would happen when the truth was revealed. The Lady Travelers Guide to Deception was an adventure you don't want to miss out on. This was such an engaging read that had my wanderlust kicking in gear. While the plot was based on deception on both sides, I had hopes each would come clean to one another. Harry's character took a bit to grow on me but by the end I was loving him. If you like a good dash of adventure in your Historical Romance you'll love this book.